Spring has sprung – worryingly early, but that’s a story for another day – and our borough’s parks and gardens are budding and blooming. If you missed the snowdrops and crocuses then be sure to get out into the town’s many green spaces, and enjoy the second wave of flowers. Not just visually pleasing but soothing to the soul, and the fruit of a lot of hard work and planning. Our municipal parks and seafront horticultural displays are tended by idverde, as part of a partnership contract serving Hastings Council, Rother District Council (which includes Bexhill) and Optivo Housing Association who grouped together to employ a single company; one of the largest grounds maintenance contracts in the country. 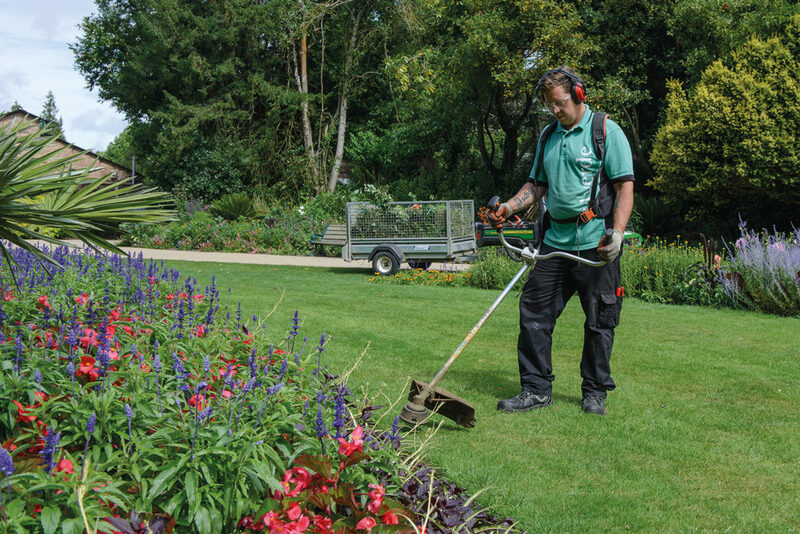 Described as ‘Europe’s leading provider of green services’ idverde employs 5500 people throughout France, Holland and the UK and has an annual revenue turnover of £500 million. HIP visited the firm’s Alexandra Park depot to talk to some of those caring for Hastings’ flowers shrubs and grass (trees are done separately) and discovered such apparently simple tasks to be anything but straightforward. Managers Tom Gregory, Darren Pillar and Alex White projected energy and knowledge and enthusiasm as they explained just what goes into keeping Hastings green spaces looking good. Take the flowerbeds, particularly those along the seafront – of primary importance for a resort town. These ‘high visibility’ frontline areas, which also include Marina Park, White Rock and the formal planting in Warrior Square Gardens, are replanted twice year in summer and winter. Not only must they look good to tourists but, given the proximity of the sea, also withstand wind and salt. Planning the plant varieties begins months ahead in order to accommodate any special wishes from the Council and order the plants. These are usually imported; Hastings once grew its own in the lovely teak greenhouse at Alexandra Park (now being restored by volunteers and the subject of a forthcoming HIP feature). New ornamental shrubs are currently going into St Leonards Park while the rose garden in Warrior Square is being pruned for more prosaic reasons, to provide a clear sight line and stop people lurking. “We like feedback from the public when trying out new planting schemes,” says contracts manager Tom Gregory. idverde is especially proud of its award winning 3D planting. Last year it was the dragon at Marina, this year a car in Bexhill (referring to the resort’s motor racing heritage) and bees in in Hastings. You might think grass would be a lot simpler – just cut it occasionally right? Not at all, for a start there’s a wide variety of types: amenity grass (for play picnics and appearance), meadow grass (a wildlife habitat), bowling greens, football pitches and acres and acres of wild grass at the Country Park. Cut at the wrong time and you’ll destroy important wild flowers and amphibians. The Country Park contains unique habitats such as Firehills and is adjacent to areas of Special Scientific Interest. Conservation and biodiversity management requires the frequent cutting back of encroaching bracken and gorse to promote regeneration and maintaining paths and clearing ditches to ensure public access throughout the year. Cemeteries come with their own sensitivities, some grass is hand mown to get those aesthetically pleasing lawn stripes and allowed to grow in other areas to provide an important and little disturbed meadow wildlife habitat. idverde is also responsible for grave digging and sensitive to the needs of local communities – for example Muslim tradition requires immediate burial. 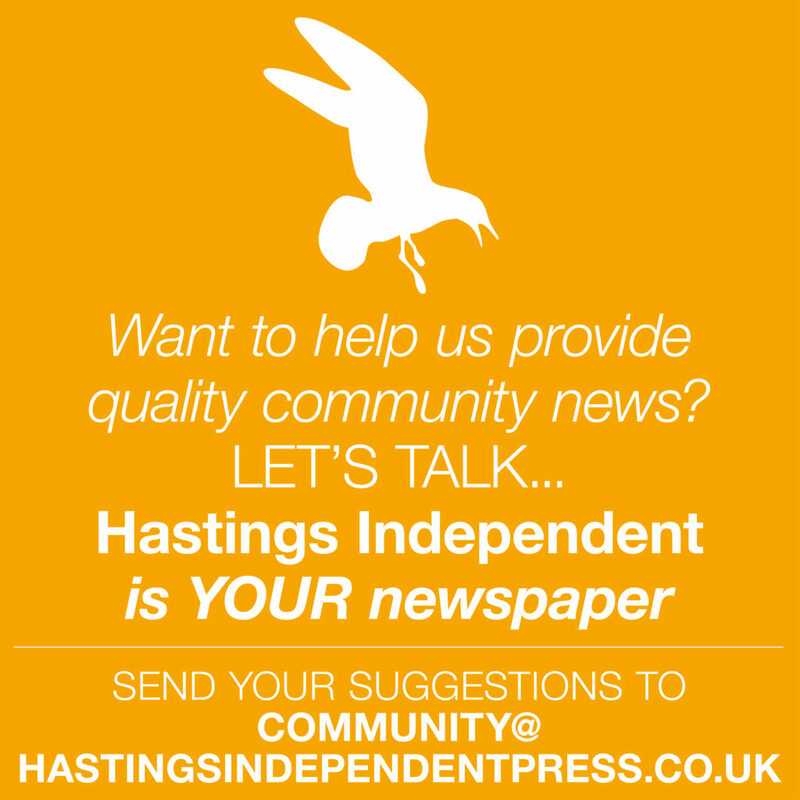 There’s also the constant problem of litter collection, made worse – Gensing Park is a good example – by foxes and the town’s rapacious seagulls. “We trim bushes for safety and our clean up teams check for syringes and drug-taking detritus,” explains contract supervisor Alex White. idverde also has a ‘grow your own’ workforce philosophy. “We run two NVQ apprentice-ships and offer career development and extensive specialist training at Plumpton College at Lewes,” says SE operatizons manager Darren Pillar. “There are opportunities for job progression and to get industry-recognised qualifications”. Sometimes you don’t notice local amenities until a visitor points them out. 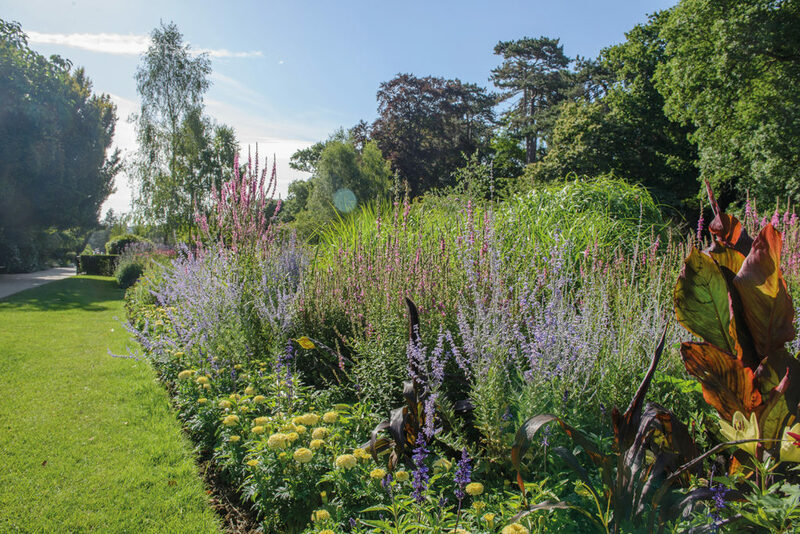 The incredible plant diversity of – Green Flag award winning – Alexandra Park, the vibrant flower planting the length of the seafront. 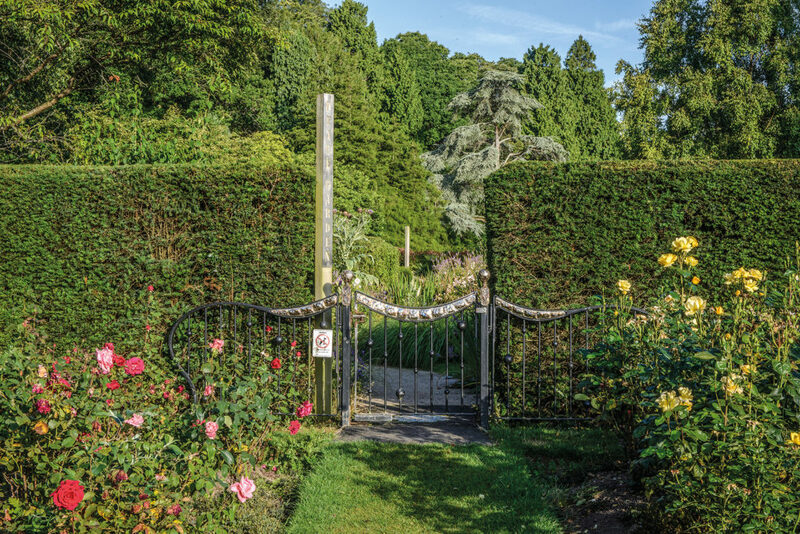 Threatened throughout the country by austerity cutbacks, UK parks are an undervalued and underappreciated public resource – make the most of them.